Create with Gwen: Happy Holidays from Stampin' Up! customers and demonstrators! Join us today! Being a Stampin' Up! 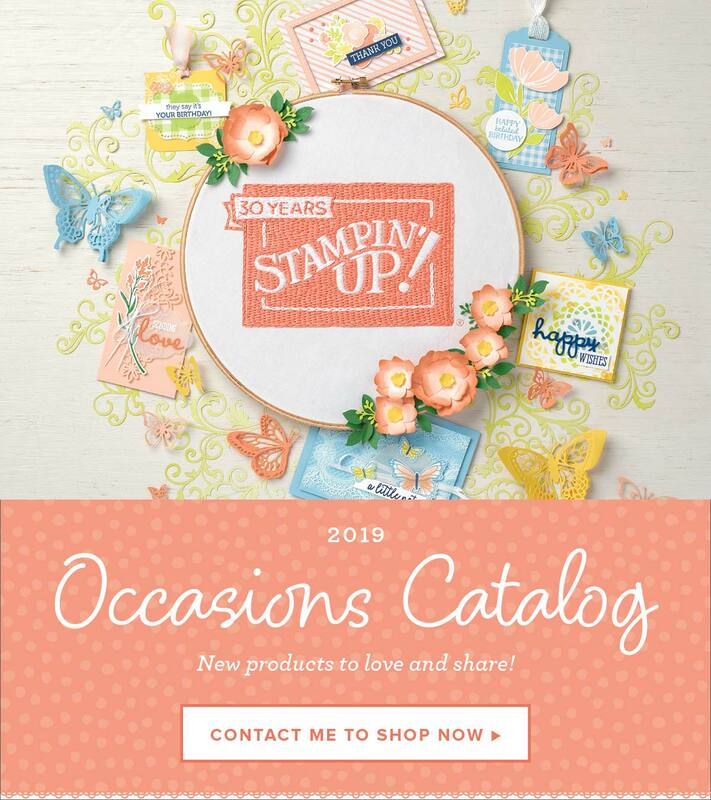 FREE 49.95 plus $125 of YOUR choice of Stampin' Up! products...all for only $99. New recruits can even choose New products from our Spring Catalog! 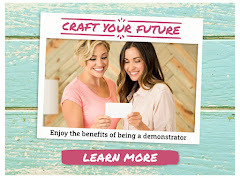 I'd love to be your upline and have you share in our passion for stampin and papercrafts! Join in the next 3 days and you're also invited to join my team Christmas get-to-gether! We share cards, do a cute project, have some munchies and enjoy each other's company! Great group of ladies who would love you to be a part of our passion! Contact me soon!